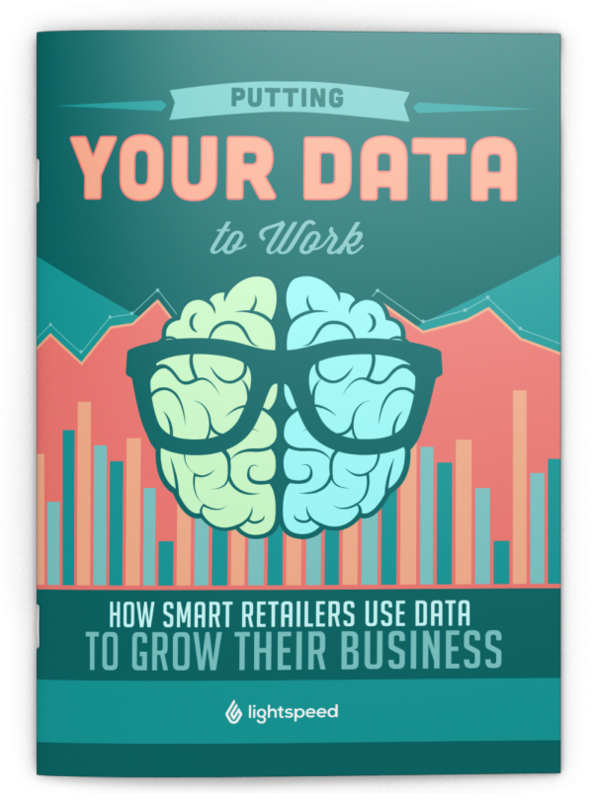 Putting your Data to Work Whitepaper, designed by Noisy Ghost Co.
A white paper that educates retailers on the meaning of big and small data, and all the ways you can use it to ensure the success of your retail store. 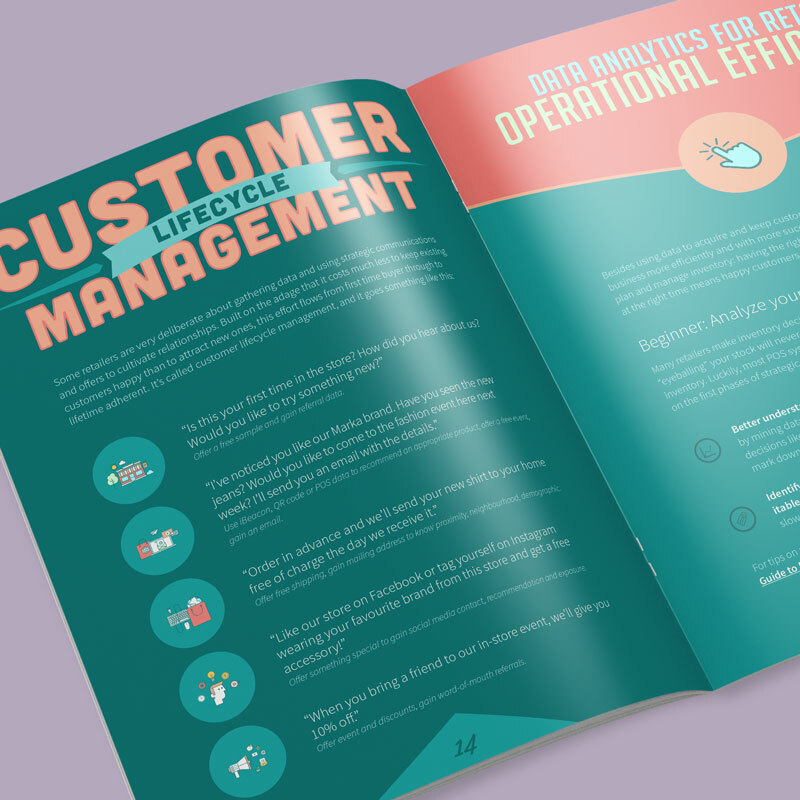 Topics include: using data for business insight, big data and the 3 Vs, data analytics for retail, customer cultivation, and operational efficiency. We elected to use a bold palette of complementary colors with high contrast for greatest impact: greens, teals, oranges, and pinks. 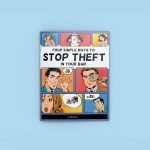 Given the nature of the subject matter and the volume of text, we kept the illustrative work minimal and paid particular attention to typography. 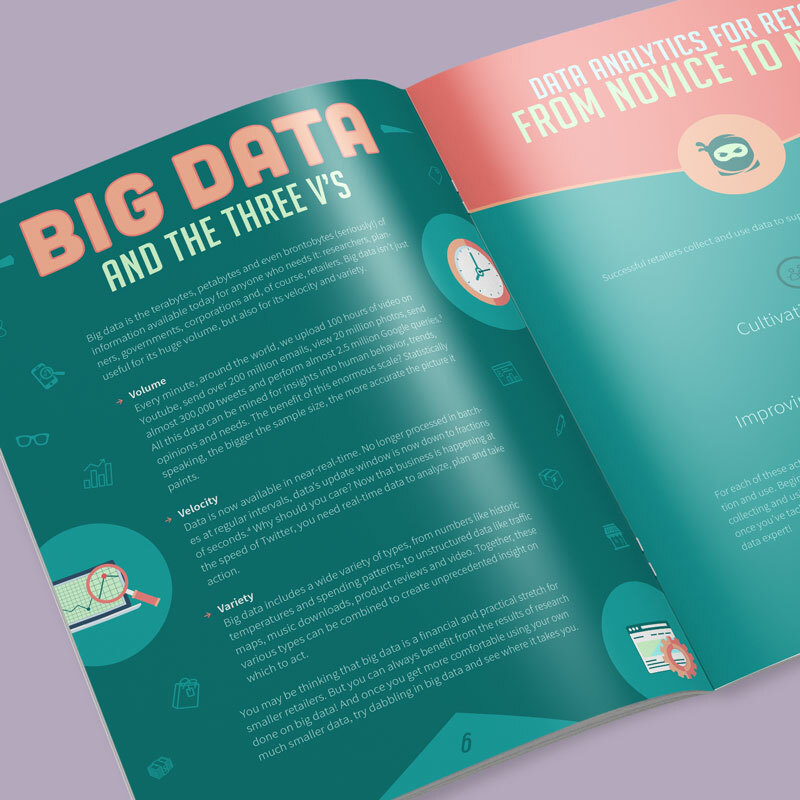 Using excerpts, tooltips, and highlights, important notes break up the next through the course of the booklet. 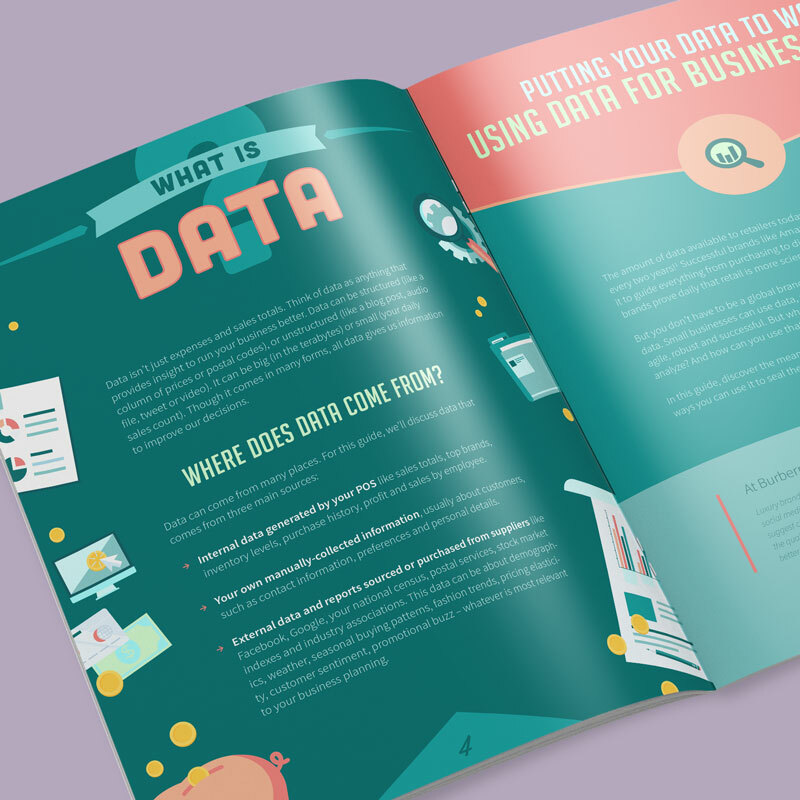 LightSpeed’s Data Whitepaper by Noisy Ghost Co.
Graphic design for LightSpeed's Data Whitepaper by Noisy Ghost Co. 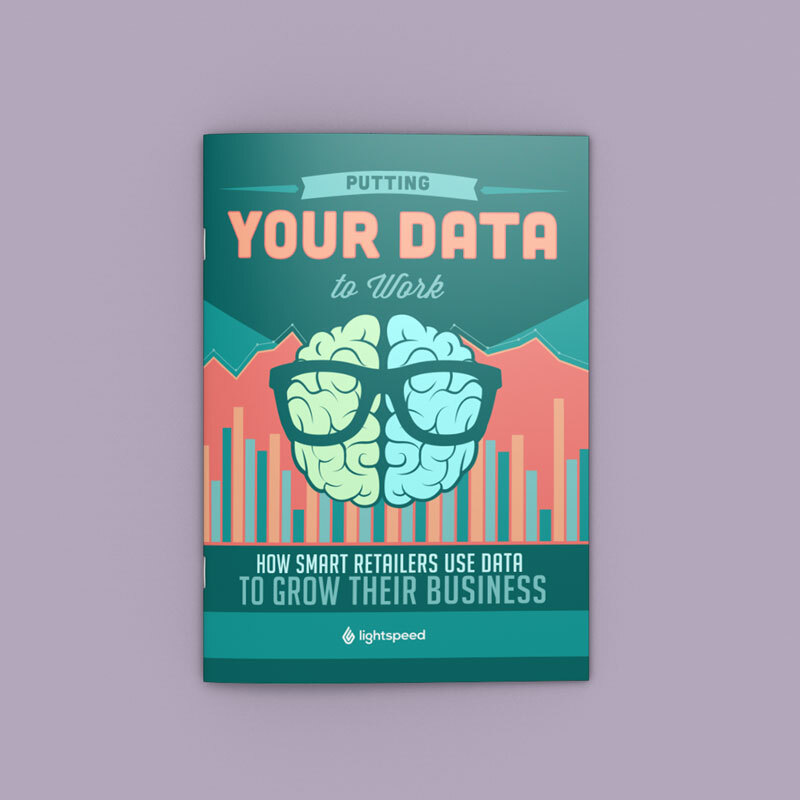 Entitled "Putting Your Data to Work: How Retailers use Data to Grow their Business" -- a guide for businesses using point of sale systems and analytics data to improve sales. 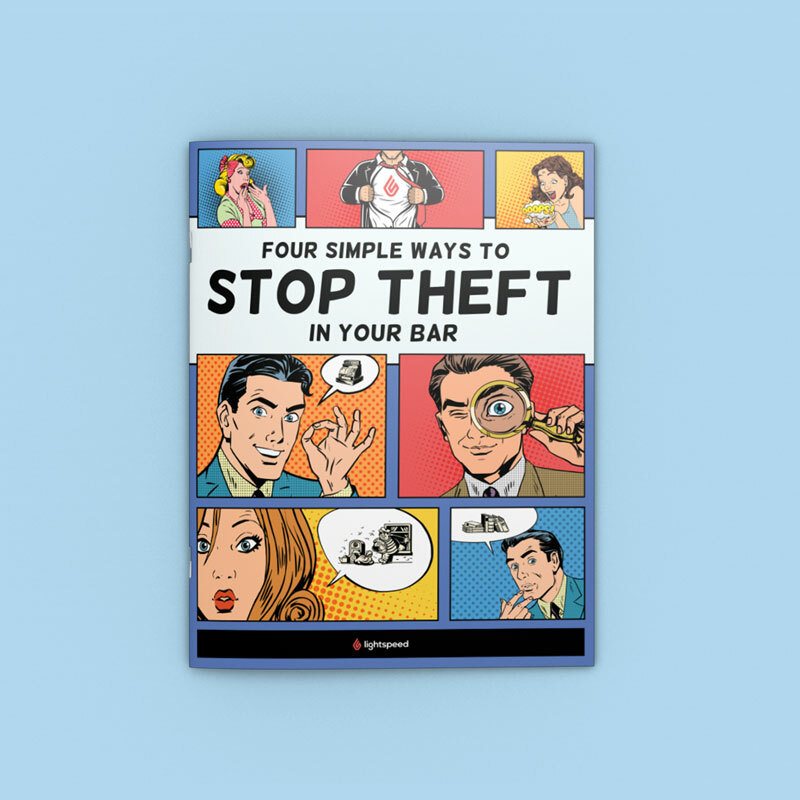 A white paper designed to address loss prevention in retail stores, bars, and restaurants, addressing such concerns for retailers as the warning signs, employee and cash theft, bookeeping and administrative errors, and customer theft. 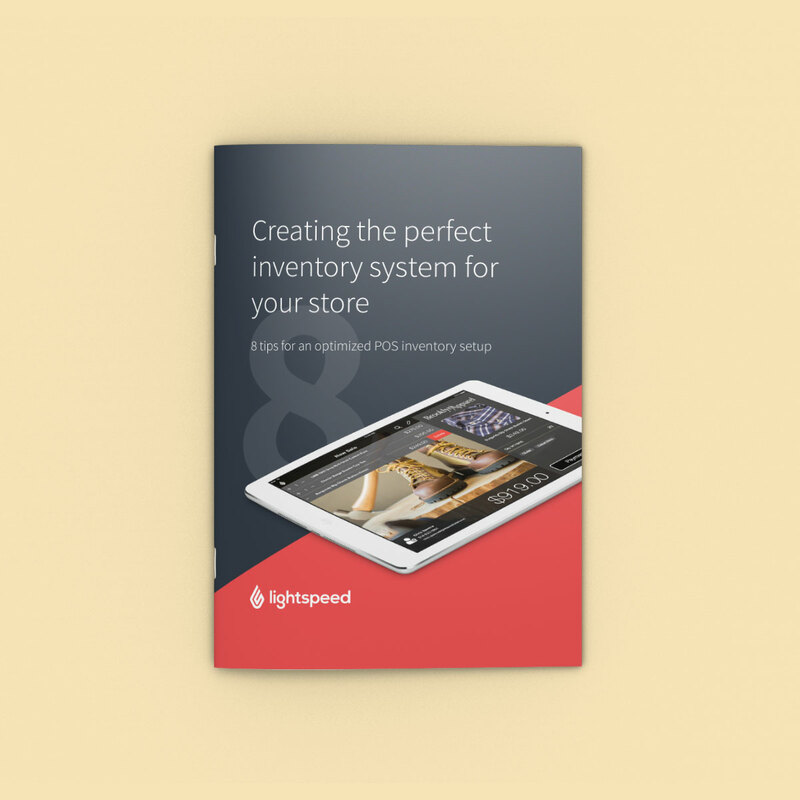 A white paper that teaches retailers about the eight best practices to get the best possible setup for their inventory, as well as the analytics and data that benefit them most. 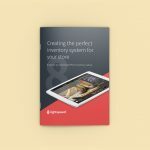 Includes topics such as optimal hierarchy for merchandise categories, data migration, product data directly from the vendor, and reorder points for inventory. 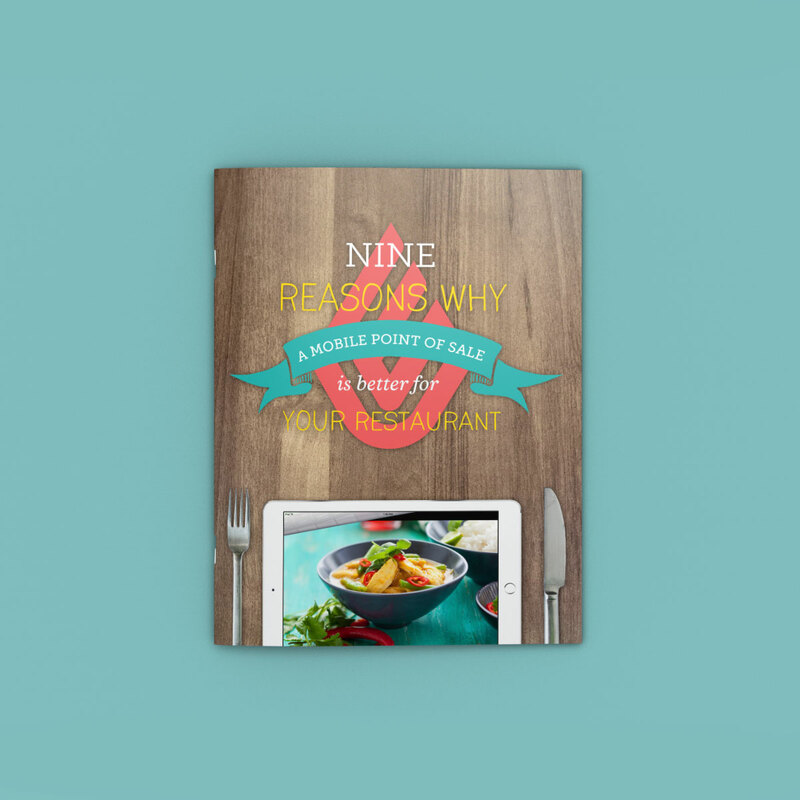 9 Reasons Why Mobile Point of Sale is Better for Your Restaurant examines how your restaurant would benefit from a cloud-based, mobile point of sale system; from increased efficiency and a deeper understanding of your business. 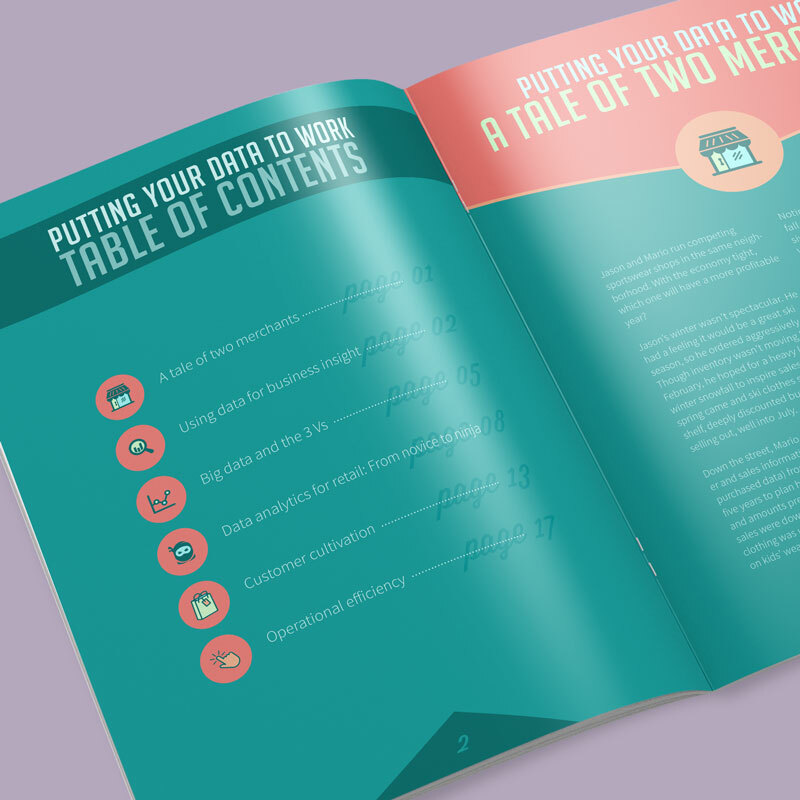 The whitepaper was served as a fifteen-page interactive PDF document for download. 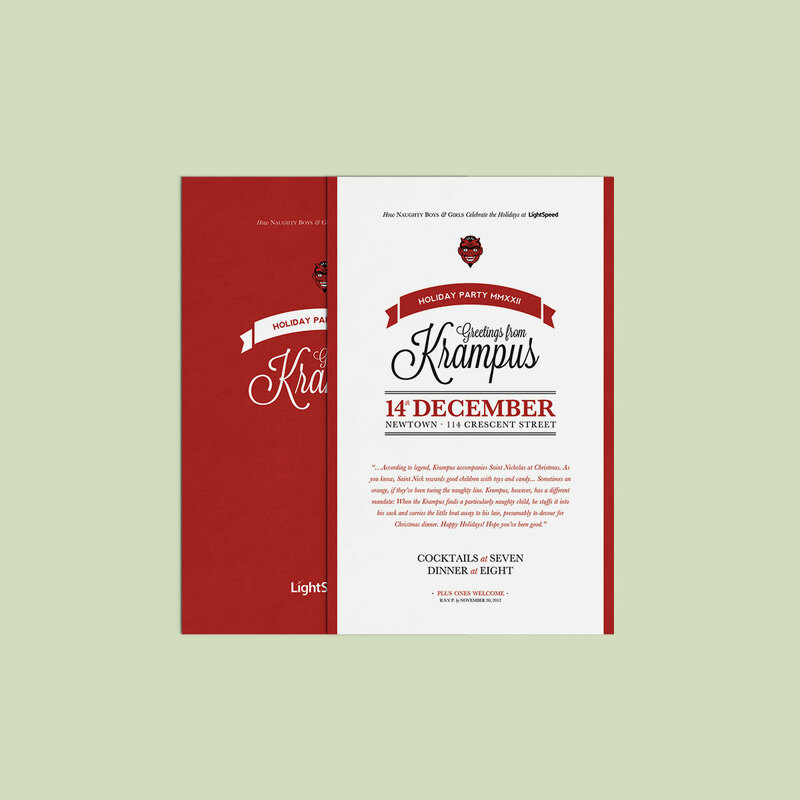 In German folklore, Krampus is a horned, anthropomorphic figure who often emerges around Christmastime and in the companionship of good old St. Nick. According to traditional narratives, Krampus punishes naughty children, stuffing them into his sack to eat them later. 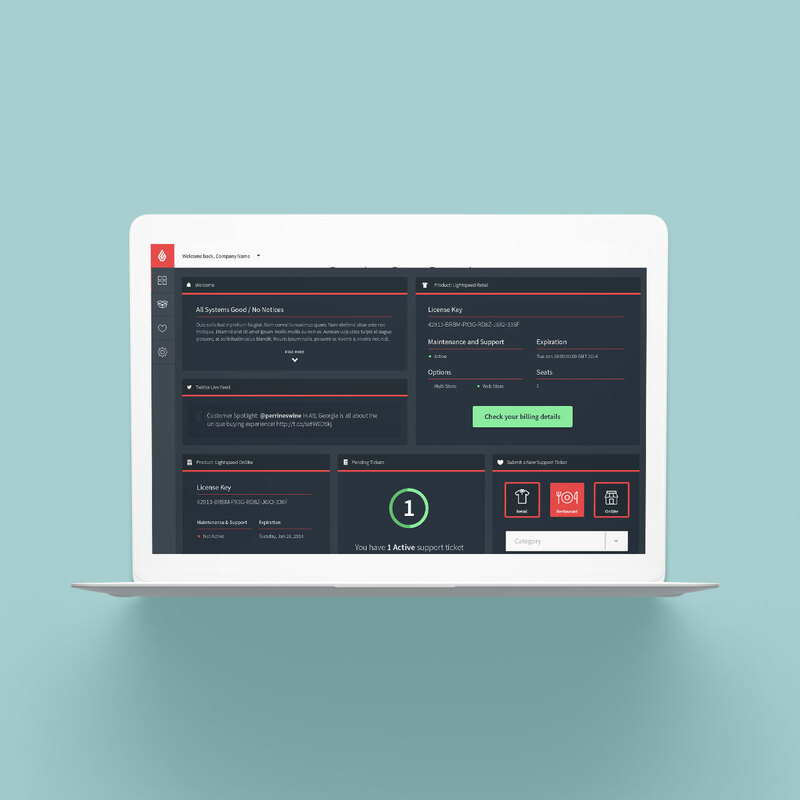 MyLightspeed Product Dashboard design lets users see the status of their point of sale uptime status, support tickets, and license renewals at a glance — an overview of their relationship with their software in one location. 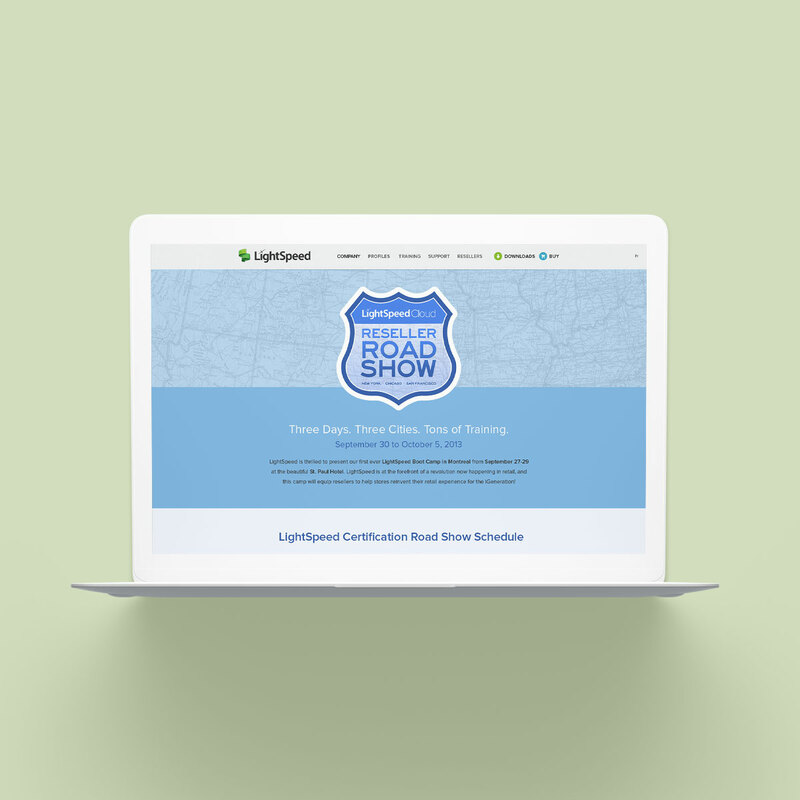 The Lightspeed Reseller Road Show website was designed as a single-page, all-inclusive, one-stop for guests to the travelling event to register, obtain session information, and discover additional training materials. 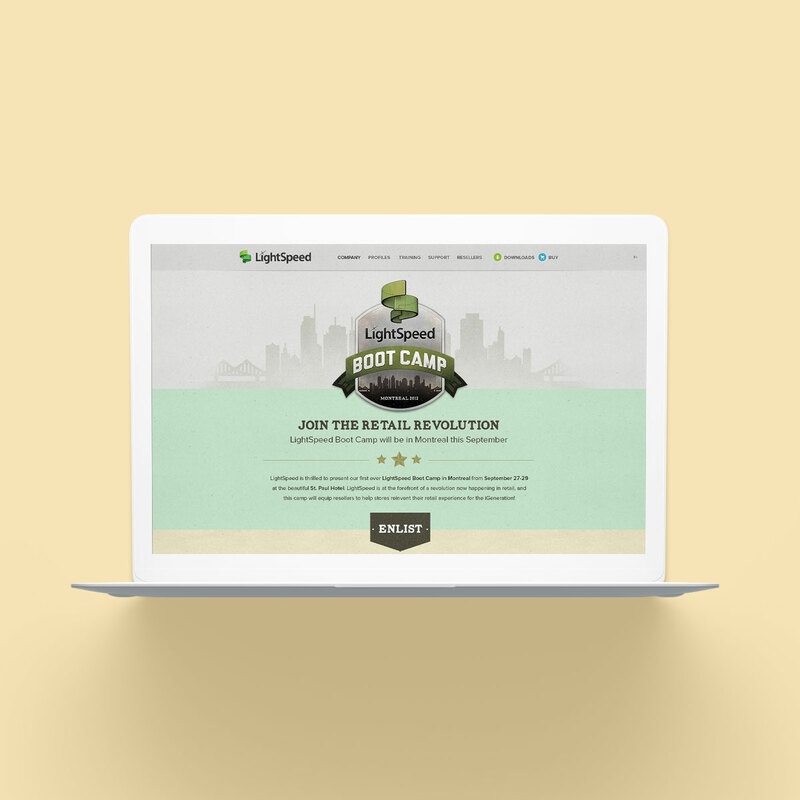 Lightspeed often hosts an annual training event to ensure that its channel partners are offered the best and most current insights on product updates. 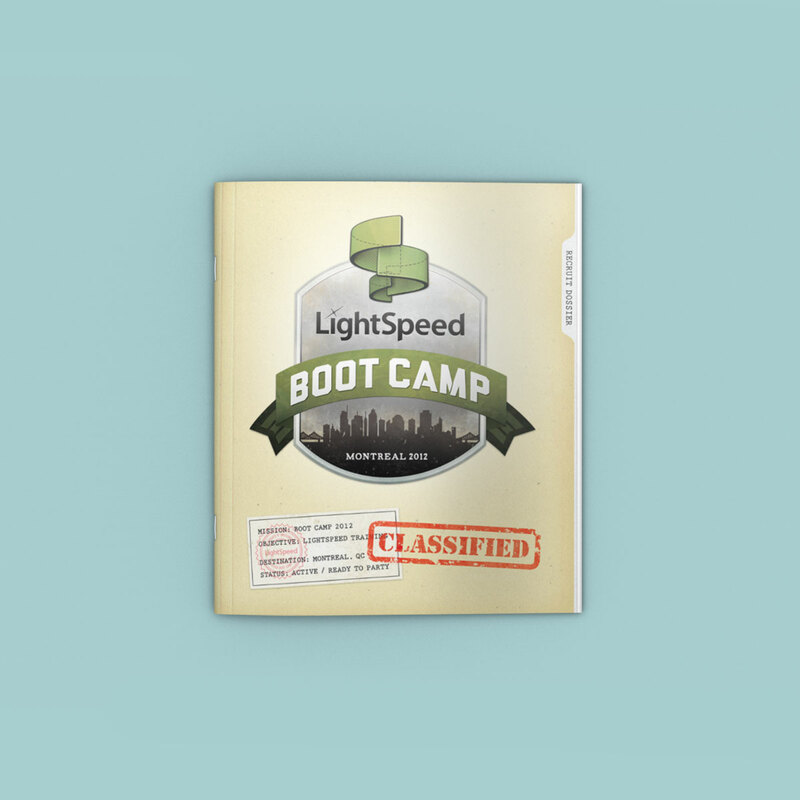 Lightspeed Boot Camp offered new channel partners the opportunity to meet the team and dive into training head-first. 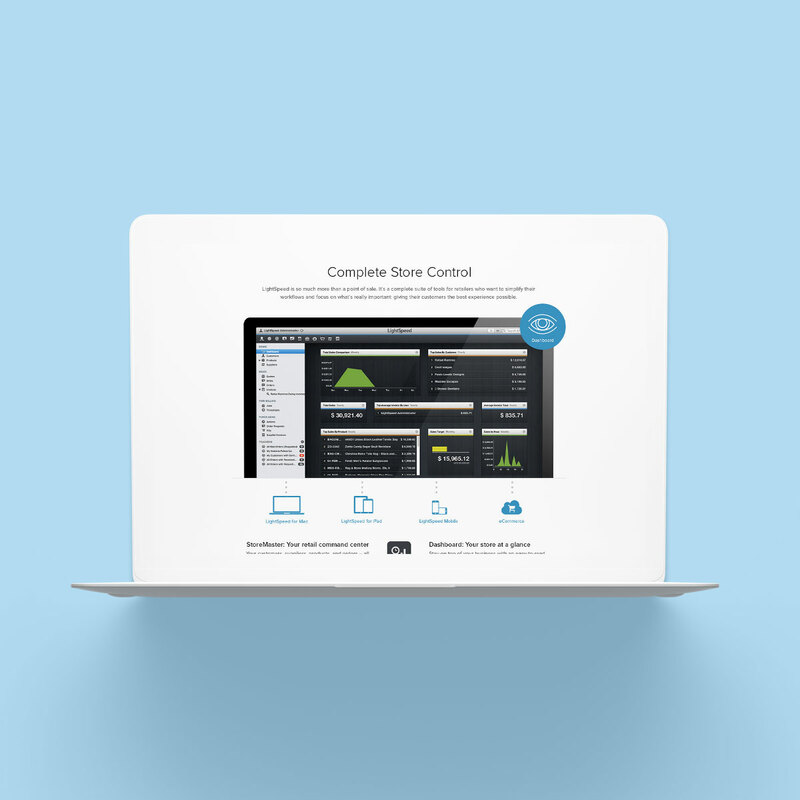 Design objectives for the Lightspeed website aimed to ensure users had an easy route to obtaining product demos and downloads, while testing to improve upon conversion while mitigating potential problems.